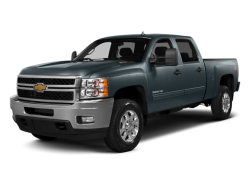 Automatic Transmission Auxilliary gas tank - 23.5 gal. 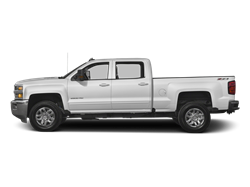 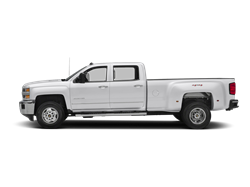 Hello, I would like more information about the 2017 Chevrolet Silverado 3500HD, stock# 1GB3KYCG0HZ198315. 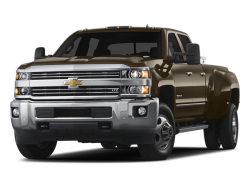  Hello, I would like to see more pictures of the 2017 Chevrolet Silverado 3500HD, stock# 1GB3KYCG0HZ198315.